Dubai: Emirati Jalal Bin Thaneya is getting ready to walk across the seven emirates in seven days to raise awareness of people with special needs – and bag a world record at the same time. For Jalal, 30, the trip is just one of several long treks he’s done in recent years. In 2013, he cycled across the six Gulf States. 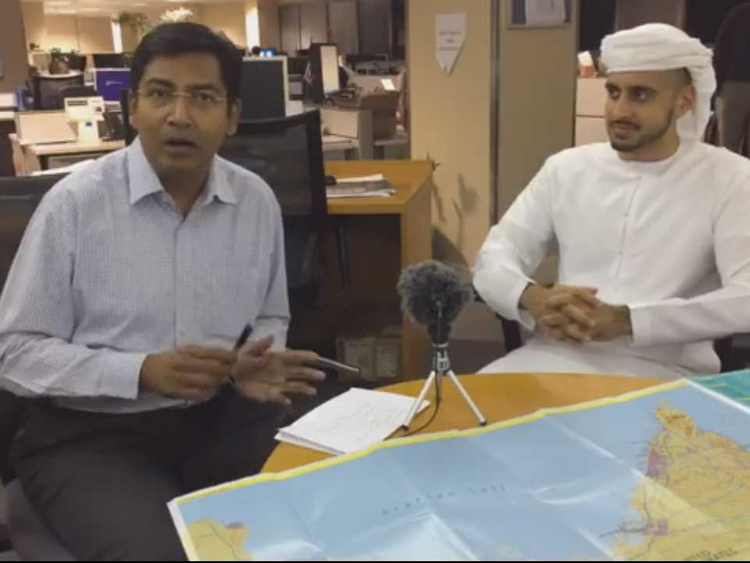 Gulf News International Editor Alex Abraham discusses with Jalal Bin Thaneya on what motivates him on his latest mission. The punishing trek will see him walk, jog and run 18 hours a day and if successful, Bin Thaneya will be officially awarded for completing the “fastest crossing of the United Arab Emirates on foot.